Here is our latest rescue--Tiny Tigger. Our volunteer Sabrina was feeding the mama cat and other community cats in rough neighborhood (Overtown). Unfortunately she was told by reps of the building she can not enter private property to feed. No time to explain the gravity of situation, she took in the mama cat and all her seven kittens. The smallest, Tigger, next day was crashing and turned ice cold. Sabrina rushed him to local vet (VCA) and was told it looks grim but were able to give him glucose (levels were very low) and revive him. 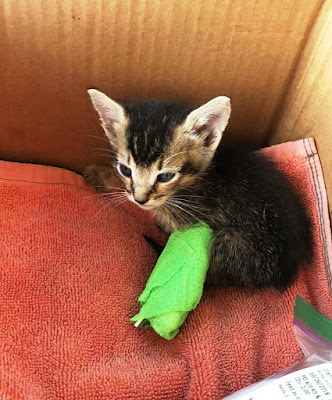 Sabrina took Tigger home and monitored him the entire night and day, keeping him warm, bottle feeding her every 2 hours but unfortunately he started to crash again. This time Sabrina rushed him to MVS the 24 hour pet hospital. 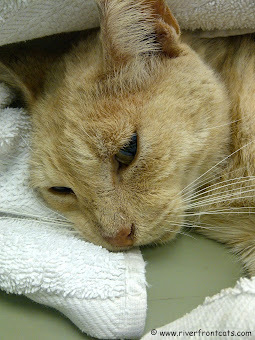 The vet instructed that Tigger is delicate and needs to stay overnight a few nights. 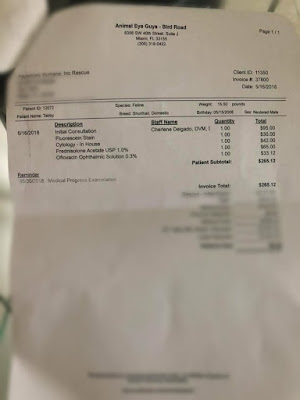 The current bill is $650 and expected to increase to double that amount. We need your prayers, support and donations. Please remember no amount is too small! Thank you for your kindness in supporting our efforts. Tabby stray cat with bad eye improving. Here is our latest rescue. His name is simply Tabby. Why? 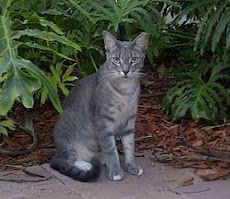 Well because he is part of outdoor colony that was fed nightly by resident volunteers in downtown Miami. They noticed his bad eye and took him in to vet for treatment. Tabby chillin' in pet carrier on way to vet. This is no ordinary cat! This sugar bear has a bad case of conjunctivitis and eye inflammation. The good news- with daily drops it is stabilized. Therefore he can not return to the streets. 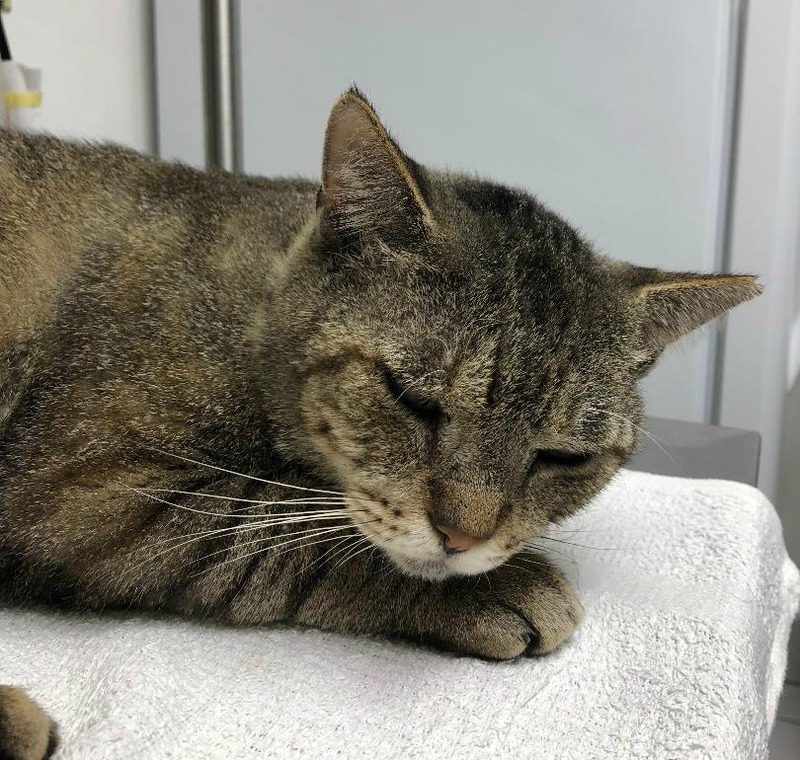 While many outdoor cats have difficulty adjusting to indoors or would experience great stress at visiting a vet, not this Tabby! Amazingly he is mellow through it all. Enjoying the clean soft blanket, the regular food, the soothing voices and lots of affection. Oh does he love affection. The videos and photos are proof. Tabby ready to take a nap waiting for the vet. Why not? 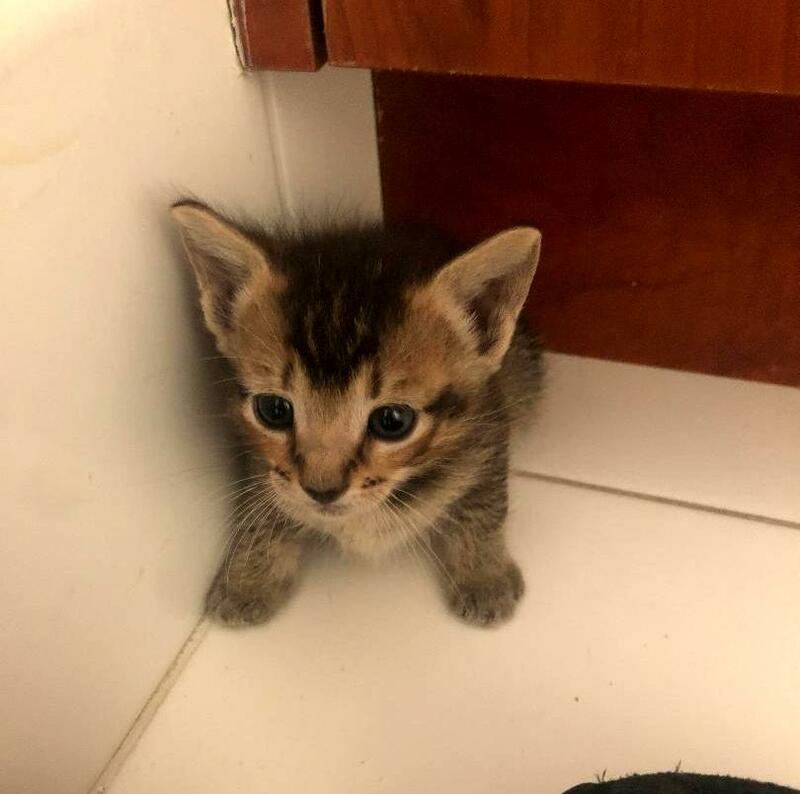 So we are on a mission to find him a home. Tabby is middle aged about 5-6 years old. Neutered. Fully vaccinated. He tested positive for FIV, and negative for FeLV. Parasite-free. 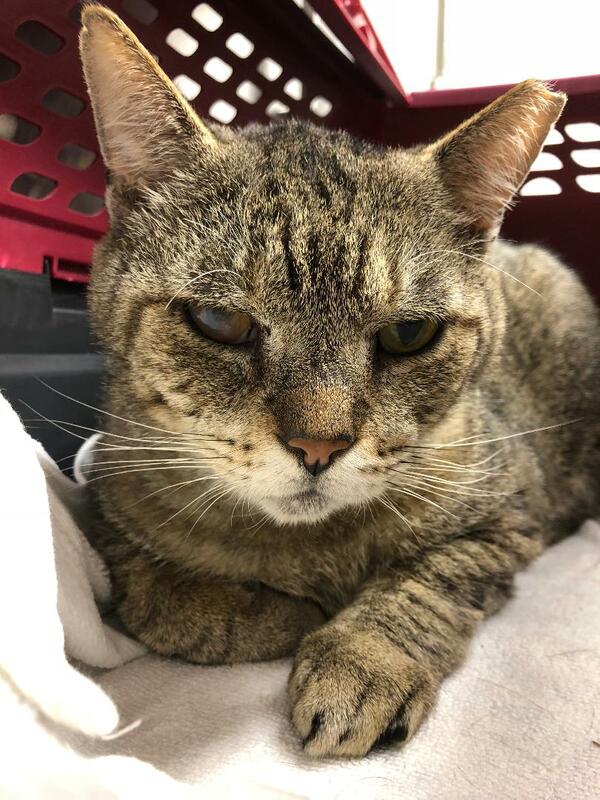 Tabby is also excellent with other dogs and cats. Tabby sleeping soundly on bed of foster guardian. 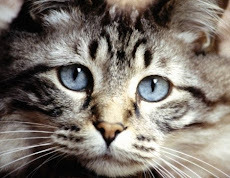 FIV (Feline Aids) is not a death warrant. 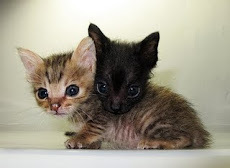 Cats with FIV can live with other cats safely. He has some minor dental issues, but no long term health issues. 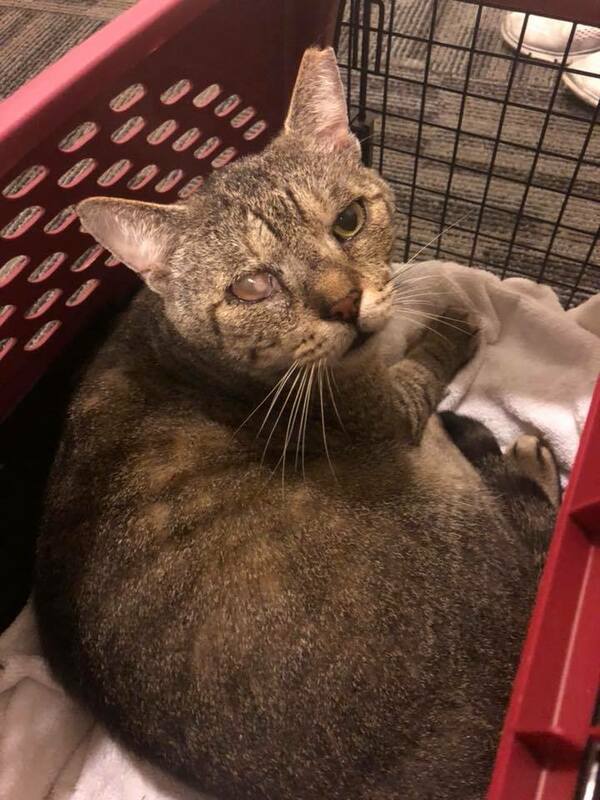 He needs a proper indoor home to monitor his eye issues and keep him healthy. Still purring after the vet. Amazing! This is great pet for adoption. With middle age cats you already know their personality. He's mellow yellow. A "sugar bear" as evident in all the photos and videos. Welcomes sleeping with his guardian. Gets along with everyone and every pet. A followup visit after one week. 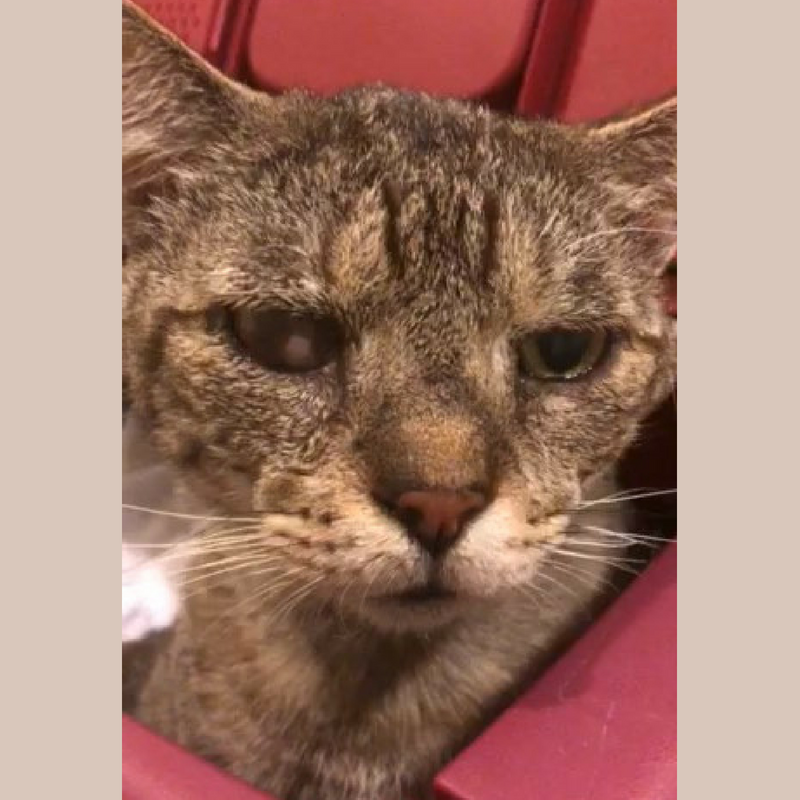 Tabby's eye is looking a lot better. To meet Tabby please call or text Sabrina at 1-786-554-0084. (Downtown Miami). 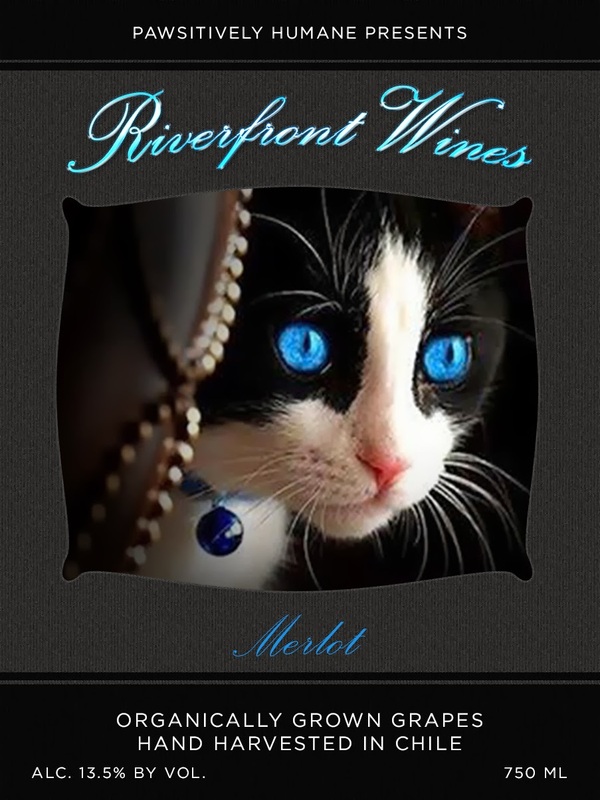 Let her know you saw this posting on Riverfront Cats website. 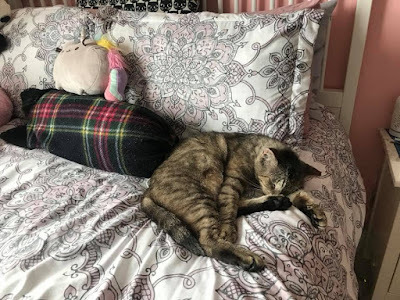 If you are not able to adopt Tabby, but would like to help, please share this information with friends via email or social media or word of mouth. Or donations are welcome to cover the vet bill. He still has another follow-up visit, the third vet visit. Feel free to make a donation of any amount. Our umbrella organization is Pawsitively Humane. Click on mobile version of this site to get the right column and click DONATE. 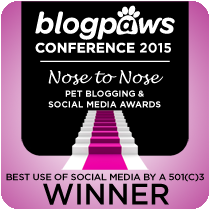 Thank you for making a difference in the lives of homeless, voiceless cats and our community! 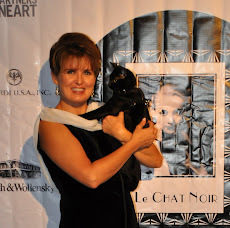 Raise Funds for Riverfront Cats by Reading! 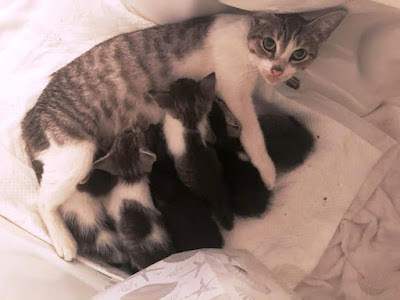 At Riverfront Cats, not only do we lead by example in feeding and managing a cat colony and educate residents about TNRM (Trap-Neuter-Return-Manage), but we have rescued many cats over the years that were born nearby and found their way or were dumped here. 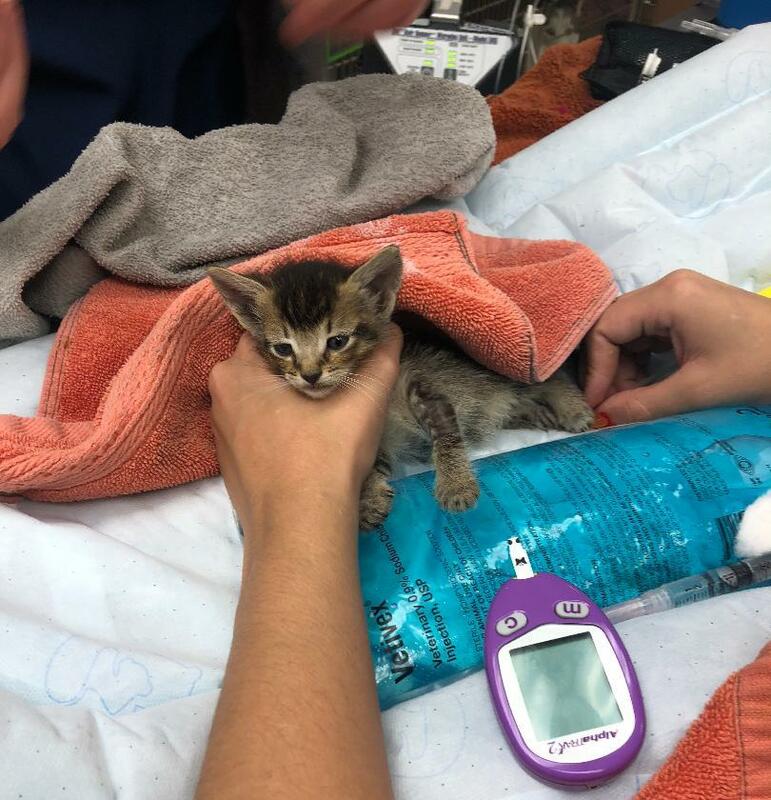 Volunteers and residents have also rescued other cats in the Miami area. It's all about teamwork. 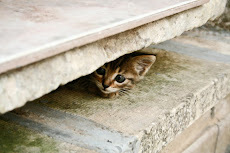 We have faced many sad cases in trying to help and rescue lost or injured cat. It's part of the effort. 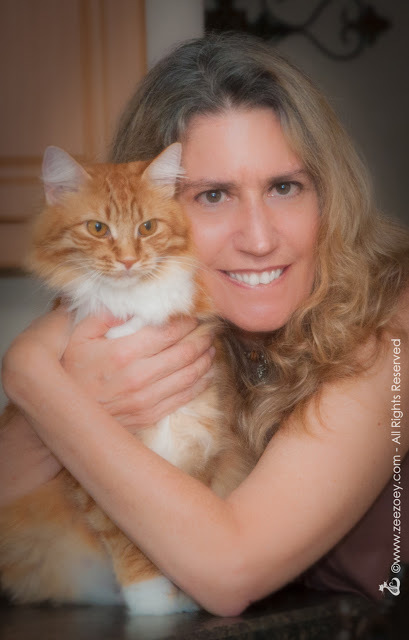 Then there are the stories of rescued cats that reached their "happily-ever-after" ending. Oh we cling to those stories for dear life. To give us the energy to keep going; to uplift us after our hearts shatter in pieces from a cat not making it. Yes rescuers and homeless pet supporters all need a good dose of happy news, happy stories. 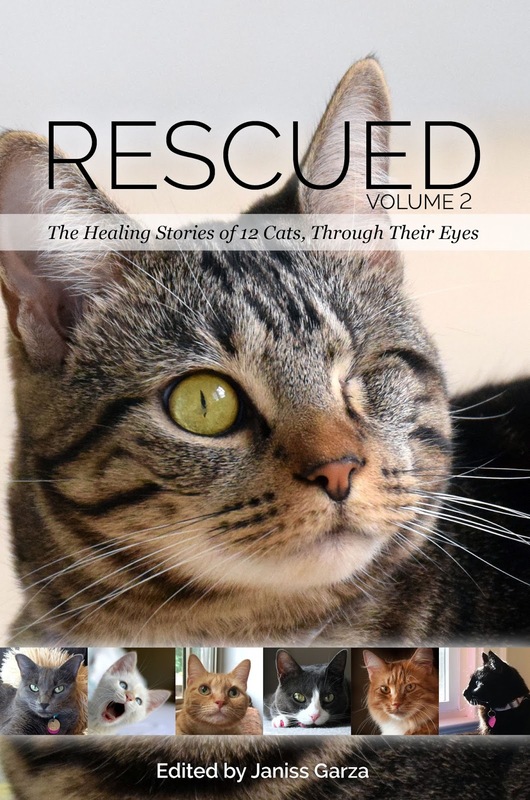 I am thrilled to share the book Rescued Volume 2: The Healing Stories of 12 Cats, Through Their Eyes. A beautiful anthology that will have you smiling, laughing, and uplifted with each new story. Here is a great review that best sums up the book. And now our own volunteer board member and award winning cat author, Deb Barnes, is helping raise funds for Riverfront Cats through this book. 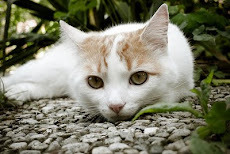 Deb contributed to one of those touching rescued stories from the voice of her angel cat, Mr. Jazz and how he lead a sweet rescue ginger furball Jazmine (pictured above) to Deb and her family. You really have to read her sneak preview. 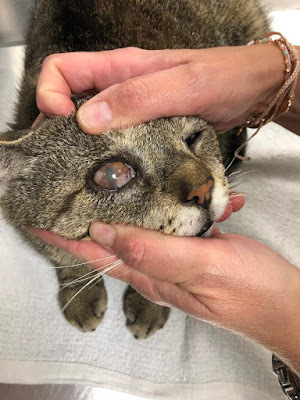 By purchasing the book, a proceed will be donated to Riverfront Cats to help us with ongoing costs of caring for community, stray and injured cats--food, care, shelters, flea/tick medicines, spaying/neutering. This is wonderful and very much needed! You can order your copy at Amazon. 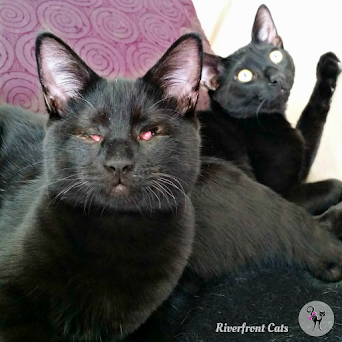 And if you would like to help in other ways, at Riverfront Cats we welcome any type of donation. Cat food is always needed and feel free to email us for the brand of food they eat and to make arrangements to have it dropped off. Old towels, sheets, blankets. 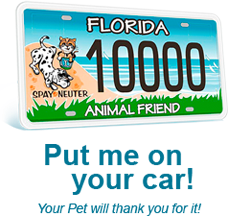 These are needed for the outdoor cat shelters or for transporting sick or injured cats. White towels are the best as bleach can be used to disinfect them well. Or financial donations. Just click on the donate button on top right column. 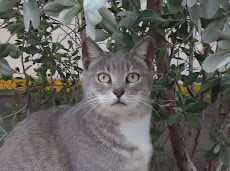 With the volatile weather (rain, extreme cold, winds) we have to create more shelters for the cats and funding is needed. A dedicated part-time volunteer to answer emails, manage social media, etc. 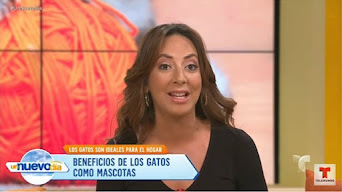 Education is key to overturning homeless pet epidemic in Miami! You heard the expression, rescue pets and their owners "they saved eachother". It's not a saying. It is pure truth. 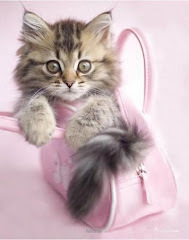 After reading the book you will definitely appreciate cats a little more, their intuition, their antics, their love. The healing power of purrs.